The Rapid Interlock System (R.I.S.) 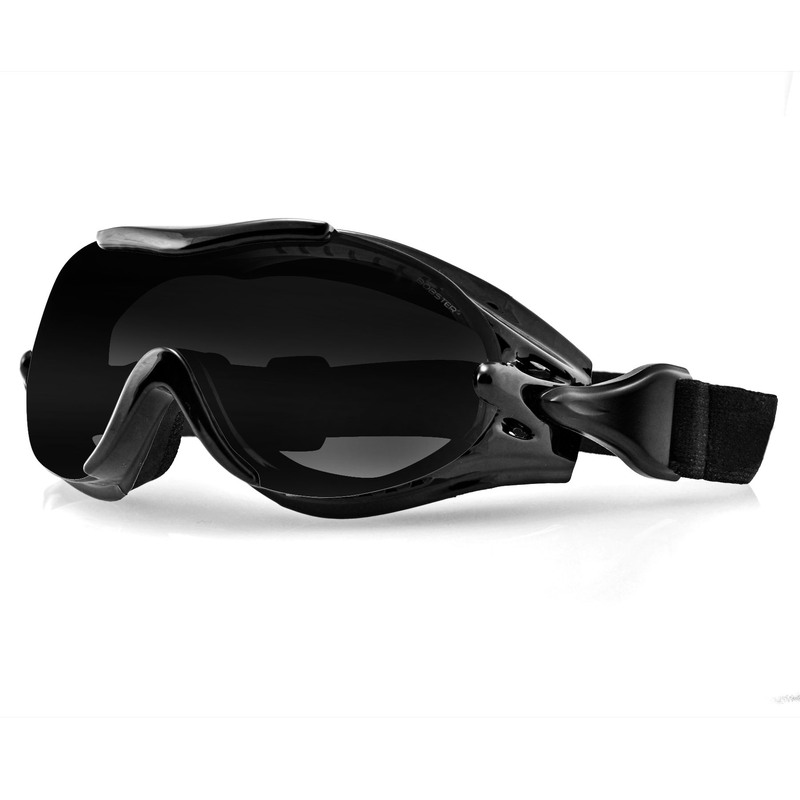 allows for a quick conversion between sunglasses and goggles. 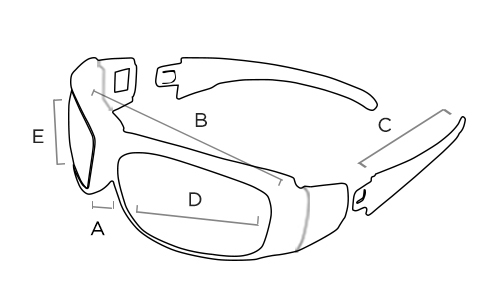 The Gunner merges fashion with functionality by combining the most desired aspects and features of any eyewear available. 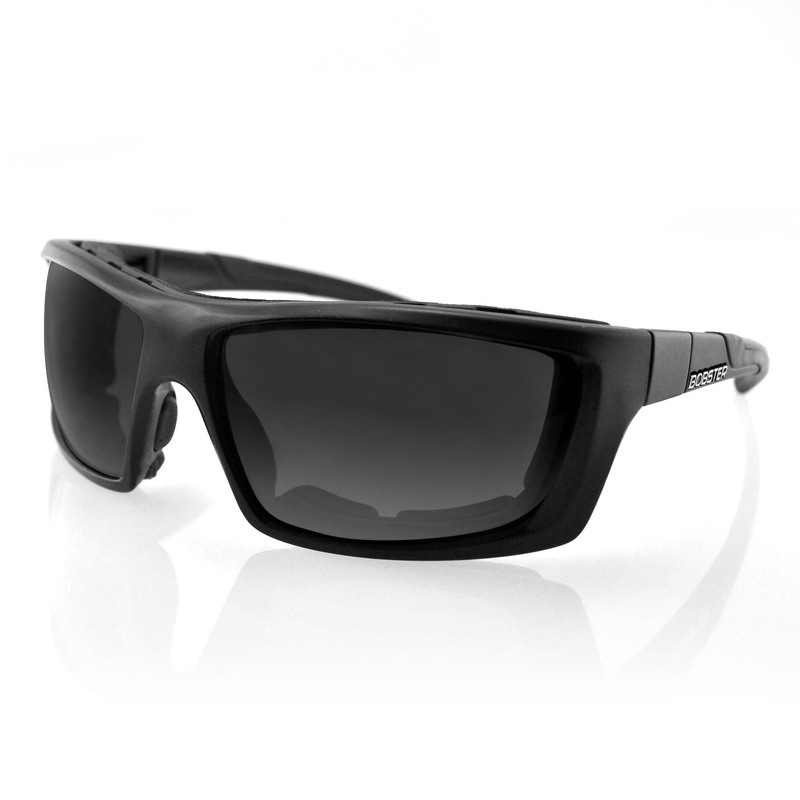 The wrap-around Grilamid TR90 frame can be worn either with smooth temples as a sunglass or with a detachable, adjustable strap as a goggle. 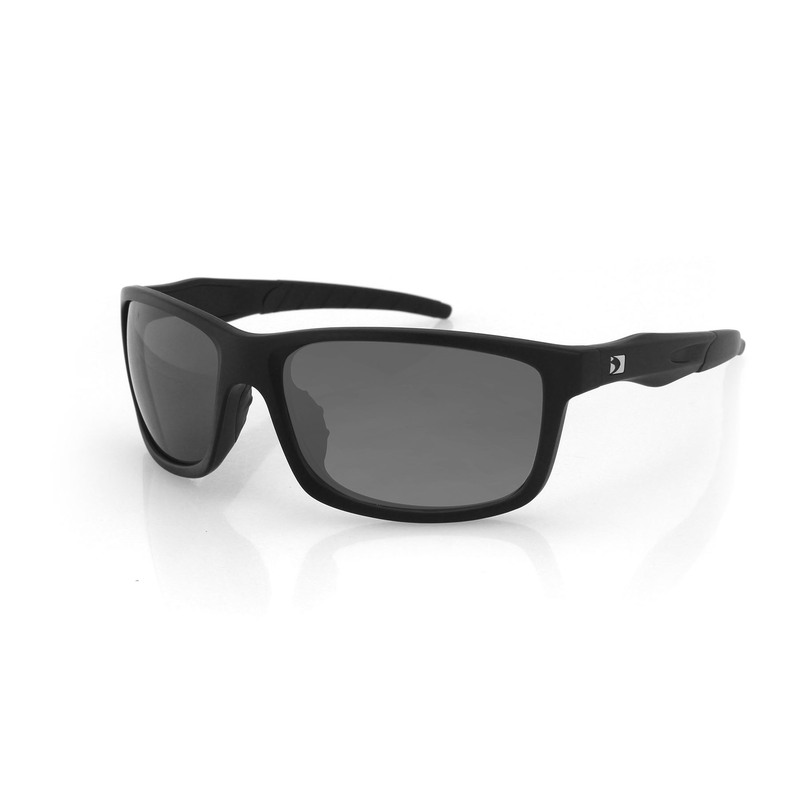 Vented removable closed cell foam prevents lens fogging and keeps wind and debris from distorting vision. 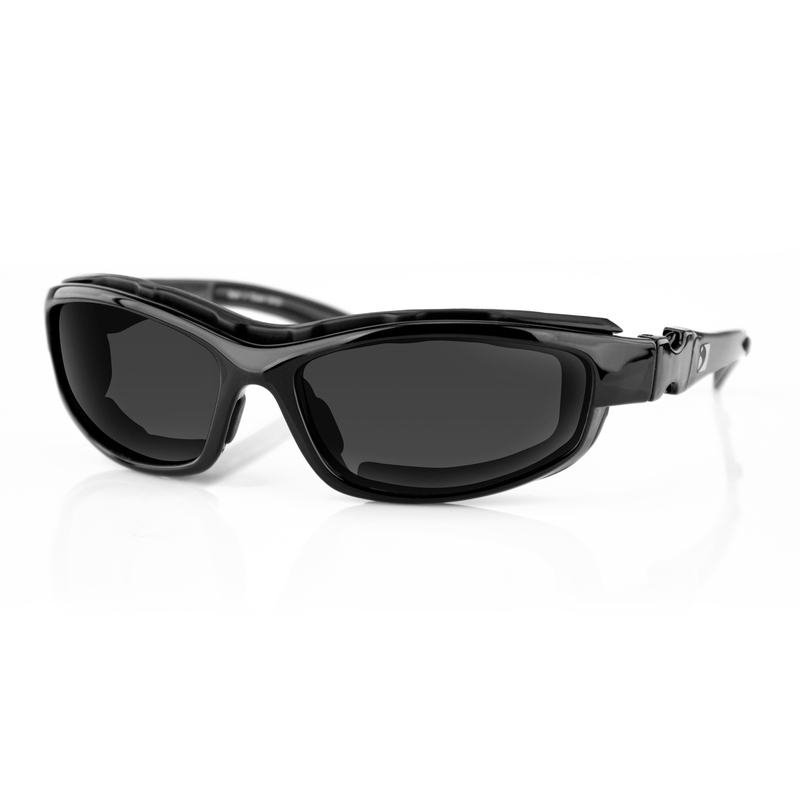 Photochromic lenses that change with altering light allow for greater clarity and for night the Gunner also comes with a clear set of lenses. My first pair were lost, when I wrecked my first bike. They belong to the I-5 North, now. I am about to order my third lens replacements, for my second pair of these glasses. I would get prescription, but those lenses are too expensive. The photochromic are good and last about 1-1.5 years before they start to bubble.